Alicia Keys showed off her colourful new style. 13. 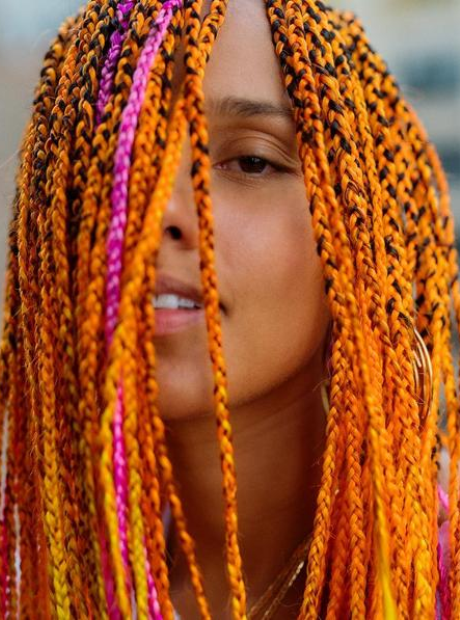 Alicia Keys showed off her colourful new style.